we'll be making mischief in parliament house, canberra! 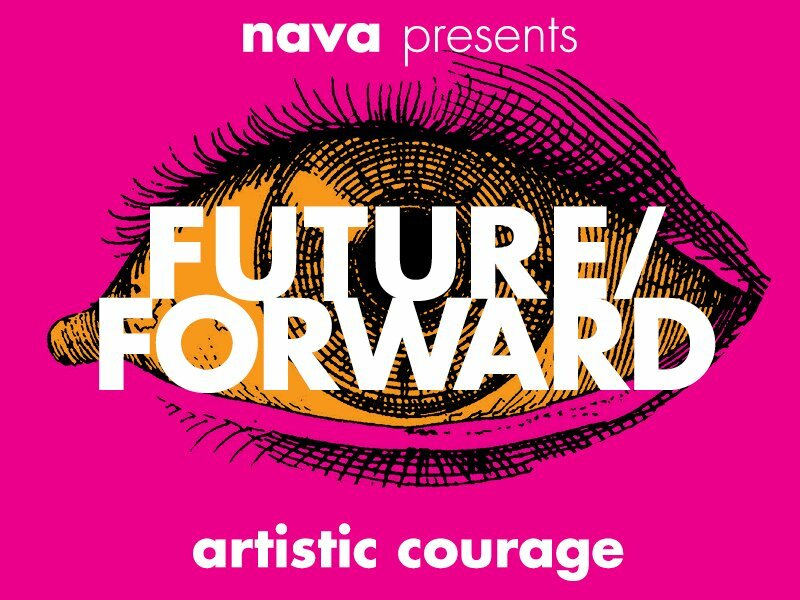 we’re super pleased to be part of future/forward, nava (national association for the visual arts)’s national visual arts summit. we’ll be running a session in parliament house, about the politics of policy change. we know the federal budget was disappointing, failing to offer a vision for the arts. peak champion body for the arts – nava – will take over our nation’s capital along with a whole gang of artists to collaborate on how best to advance rights, sustain incomes and develop practice in australia today. pvi will be there, playing disobedience games to provoke thought around policy change.